The Junior Countryside Picnic table has a reduced height for children to access easier. It is ideal for playgrounds, campsites, school fields, and other outdoor areas for children. This picnic table coordinates with the rest of the Junior Countryside outside seating products. 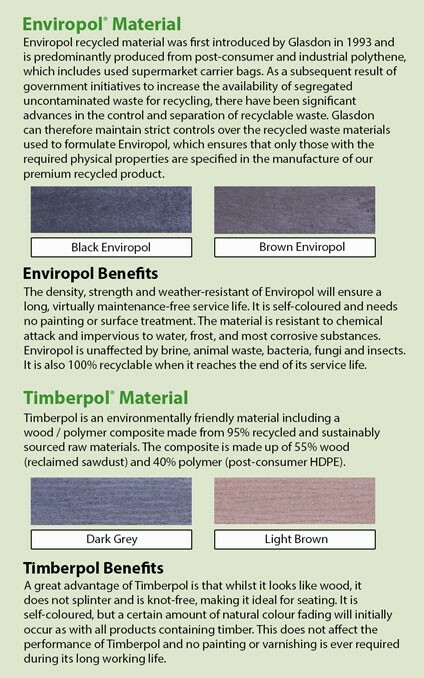 Integrally coloured Enviropol™ or Timberpol™ Material slats. 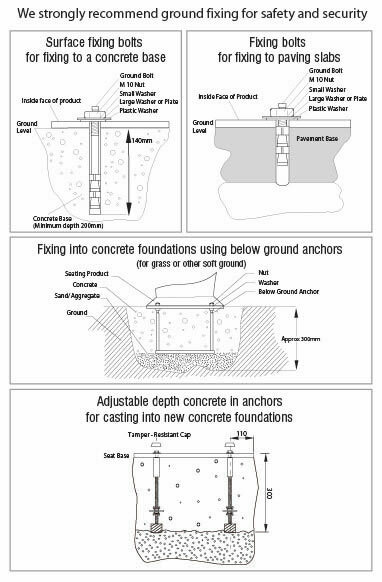 Depth: 450mm (table top), 1006mm (overall). Height: 372mm (seat), 610mm (overall). Weight: 100kg (Enviropol™ Material slats), 114kg (Timberpol™ Material slats).